Olivia Chaney is fantastic. 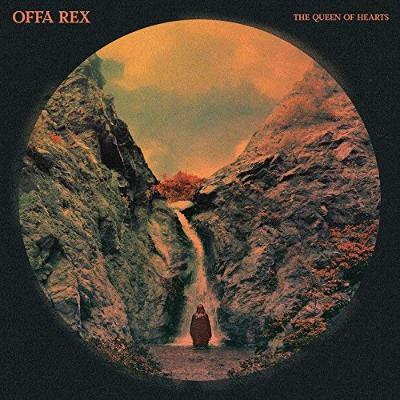 Offa Rex are her and The Decemberists, and I've been aware of them as separate entities for years. Olivia's done a lot of things with traditional music, including this, and her voice is just wonderful. [I mention her performing at Shirley Collins' 80th birthday celebrations at London's Southbank Centre a few years back]. Oh, Shirley! I haven't seen her for years! I'm so so happy she's back singing again, and encouraging younger musicians. That's absolutely the way it should be. And I love this record, basically, because it's folk-rock – taking those old tunes and sounds and making them really sing again. I know it's a genre been around for decades now, but people are still making beautiful music from it.